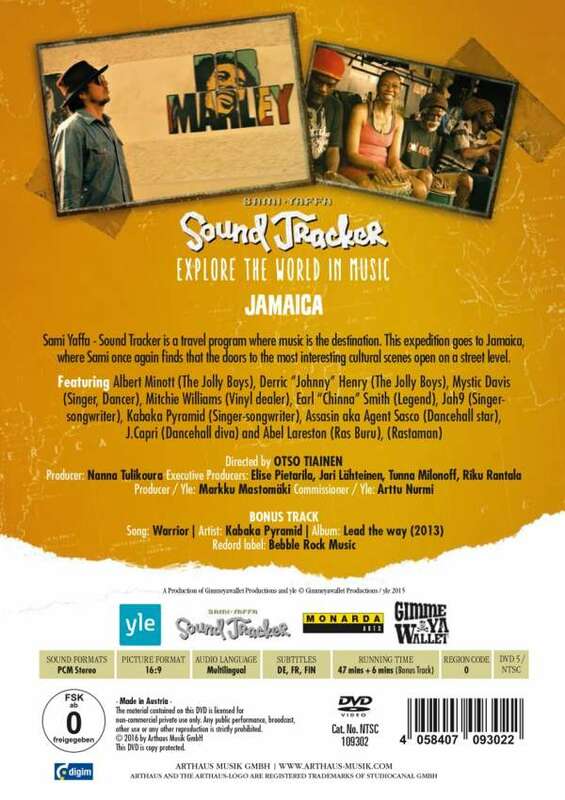 Der Artikel Sami Yaffa: Sound Tracker: Jamaica wurde in den Warenkorb gelegt. Sami Yaffa - Sound Tracker is a travel program where music is the destination. 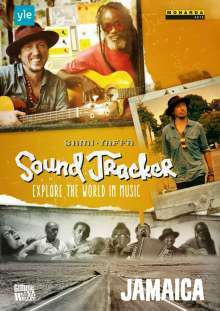 The second expedition starts in Jamaica, where Sami once again finds that the doors to the most interesting cultural scenes open on a street level.